During a typical day at work, including my commute, we're talking roughly 12 hours of my day. After I get home each night, I am usually awake for, at most, another 4 hours. So, as far as weekday waking hours are concerned, my job occupies a vast majority of my time. Why can’t you incorporate a little bit of your home life into your office life? Other than having to adhere to corporate policies, you do have some freedom as far as what you can have in your office cubicle. 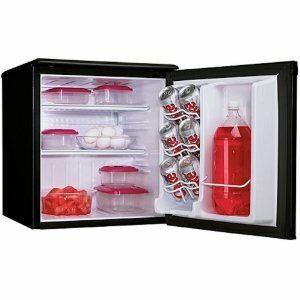 My # 1 cubicle accessory which has had the biggest positive impact on my work life is my refrigerator. The Magic Chef MCBR240B 2.4 cubic feet mini fridge that I have in my cubicle fits perfectly right under my desk. 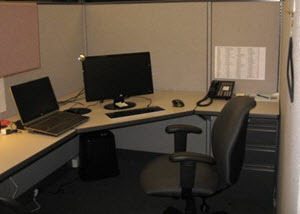 It is about the same size as the small file cabinets that are utilized in cubicles. I have two of those cabinets on the other side of my cubicle. It’s actually uncanny how similar the dimensions of my refrigerator are to my under-the-desk file cabinets. 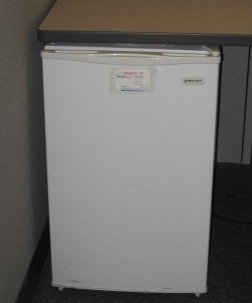 My refrigerator is so popular in my cubicle that I have allowed some of my coworkers to use it instead of having to put their lunches in the cafeteria refrigerator. It saves them a little bit of a walk and reduces the risk of someone walking away with their food. 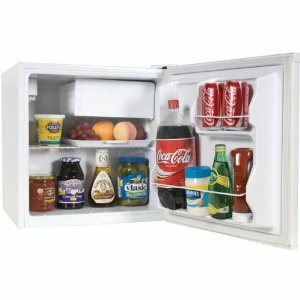 I’m actually happy to allow some of my favorite coworkers to use my frig. As long as there is plenty of room for my lunch and water bottle, I’m willing to share my little luxury. Another advantage of having a refrigerator in my office is being able to store leftovers that I may have if I go out to lunch. My refrigerator is simply the most important cubicle accessory that I own, bar none. Coffee means a lot to me. If you read this article, I purchased a single server coffee maker about 3 years ago and it still works like a charm. I think I paid under $20 at that time and today it is still around the same price. 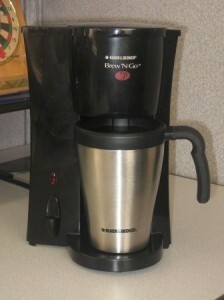 It is called the Brew N Go by Black & Decker and it has been brewing my first cup of coffee at work each workday for the past 3 years. My youngest daughter just left about 2 weeks ago for college for the first time and, strangely enough, she bought the same exact one cup coffee maker for her dorm room without even knowing that I had one! I guess she is just a great shopper too! 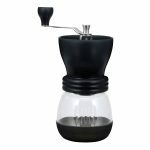 Just recently, as I wrote about in this article, I decided to purchase a Hario hand crank coffee grinder so that I could enjoy the freshest coffee possible each day in my office cubicle. OK, maybe I’m doing things to the extreme in comparison to a lot of you, but I simply love coffee and I’m going to do everything that I possibly can to make that experience the best that it can be. And, since I incorporated freshly ground coffee beans into my daily coffee ritual, you simply can tell the difference. The coffee is spectacular and it helps start my workday off the right way. 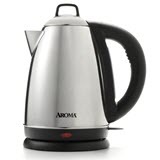 One product that is all the rage of late is called an electric kettle. I have a lot of coworkers who love to drink tea whether it’s herbal tea or natural leaf tea. Like everyone else, they take their mugs with their tea bags down to the cafeteria and fill up their mug with hot water and walk back to their offices waiting for the tea to steep. How convenient would it be to be able to click a button and heat up water in your office? 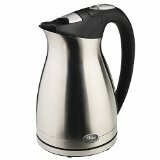 The first time I saw an electric kettle was in my eldest daughter’s dorm room and I thought to myself what a great idea! 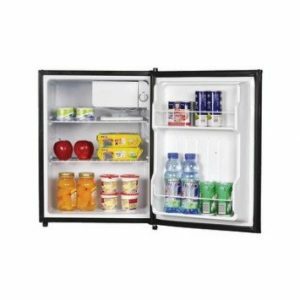 This opens up the possibility of having tea, instant coffee, hot chocolate, ramen noodles, or soup in your office. It’s a pretty nice luxury. 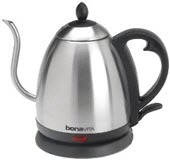 We have one at home and my wife uses it for pour over coffee on a fairly regular basis and when my daughters are home they like to have tea and hot chocolate with the electric kettle. Ambiance – the mood, special quality, or atmosphere of a place, situation, or environment. Ambiance should not be overlooked or underestimated. Your productivity at work is going to be affected by a lot of factors not the least of which is the ambiance of your office space. Think about it for a minute. Will you be more productive in a vanilla generic office space or an organized, decorated, personalized work space in which you feel comfortable? I work better in an office that I can call home. Once you start thinking about your work space like you do your home space, you might start treating that space a little bit differently. I am always amused when I walk into a coworker’s office cubicle and there is nothing about that cubicle that says it is that person’s office. It’s almost like he/she just moved in that morning. But, some people simply don’t like to add anything to their offices to make it their own and they like dull, grey walls. And, to be honest, I’m cool with that! But, that is not me. I like to surround myself with personal artifacts because it adds an instant hominess to my office. Which office cubicle would you prefer? The quickest way to add a personal touch is to add some pictures of your family. Check out my family pictures on my Fellowes Plastic Partition Additions Shelf in the office on the right on the wall to the left of my monitor. (You can get a lot more details on the shelf in this article.) If you aren’t close with your family, why not put up some pictures of your favorite pet? How about a small colorful area rug on the floor of your cubicle but get one which will allow your chair to roll freely. I have small souvenirs and artifacts from past vacation spots throughout my office because when I look at them it instantly brings me back to that place and time. 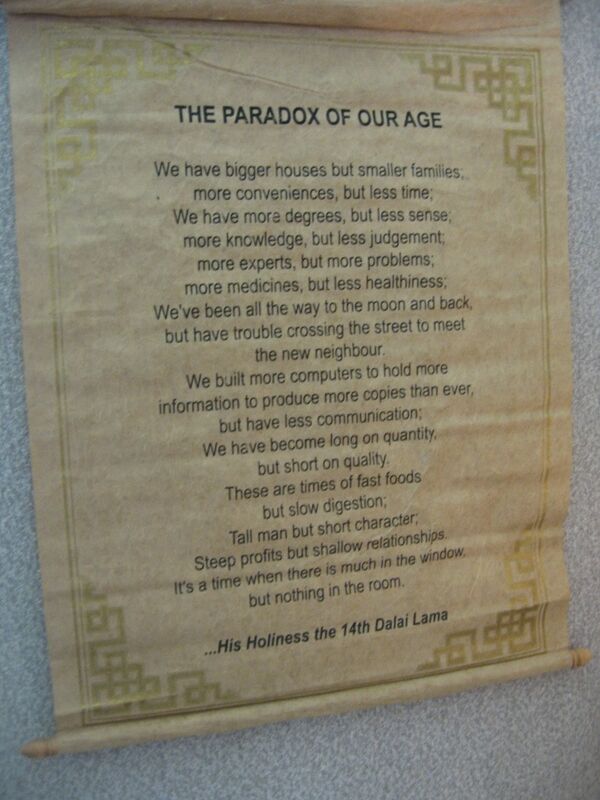 I have this scroll called the Paradox of our Age (seen in image to the left) which is words that were spoken by the 14th Dalai Lama and put onto parchment paper. I love the words (you can read them here) on the paper but another great part about this is where I bought it. I can instantly remember the place and it brings back warm thoughts of that past vacation. Light is so important to me and if you read this article about my cubicle move just in the past couple of months, you know that I took some steps to add the proper lighting in my cubicle. I hate dark work spaces and it always amazes me when I walk into my manager’s office who has a wall filled with windows and he has his shades shut all day long. How I would kill to get the wall of windows back that used to be next to my old office cubicle! 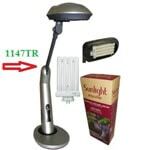 So, I did my research and found a Trademark Home 72-0813 Sunlight Desk Lamp that would deliver the closest thing to natural light that I could buy for a dark office. 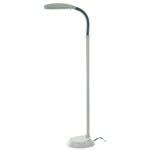 There is a whole new line of natural light lamps available for your office space or for your home. 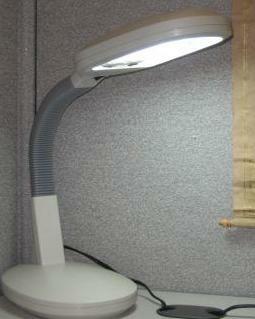 I found one that was very reasonable, efficient, and brightens up my office space with much-appreciated light! My company decided long ago in an effort to increase morale within the company that they were going to paint the walls and decorate. One way they added some decoration was by buying many office plants and placing them throughout the company in strategic locations. And I’m not talking about fake plants. They bought real living plants so in addition to the cost of the plants and the planters, they pay someone on a regular basis to come in and water the plants so they don’t die. 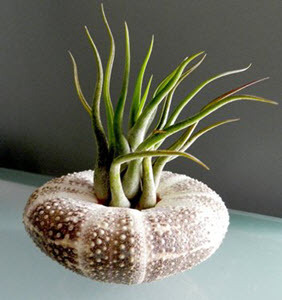 You too can, on a much smaller scale, add some small plants to your office space. They add some instant decoration and they almost literally breathe some life into your office. Just ensure that you speak to the person at the nursery and let them know the light situation in your office. 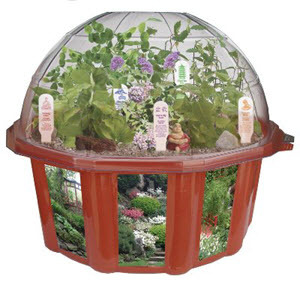 If you are in the middle of cubicle nation like I am the type of plant might be different than if you are in an office alongside a row of windows. 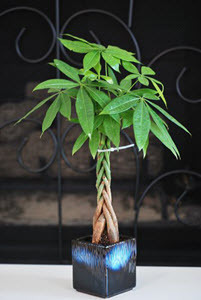 Just remember that once you have a plant or two in your office, you are responsible for those plants living or dying. If you go on vacation, ask a coworker to water your plants. 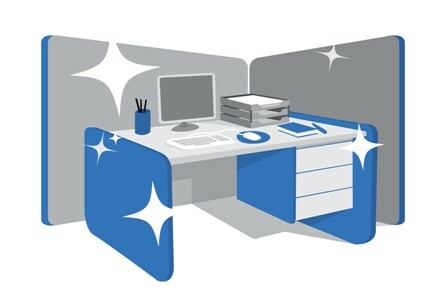 Take some effort and think about how you too can make your office cubicle more like your home. I even recently started to be cognizant of cord management in my cubicle so it's important to look at everything within your small space. Invest in cool office supplies that will enhance your work life. If you like Pinterest, you can check out an article I recently created devoted to one of my group boards called Cubicle Nation. This group board will give you many ideas for your own cubicle. The enhancements and cubicle accessories that you add to your office might just lead to improvements in your productivity. If it doesn't, at least you'll be in a much happier and more comfortable place when you walk into your office each morning. 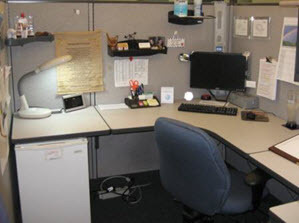 I hope you take the tips provided in this article and make your cubicle more like your home! Thanks for your comment. 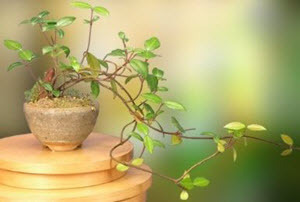 At the end of the article that you responded to are many options but this article will also give you some great ideas for plants that do not require direct sunlight. 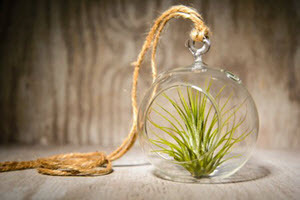 I certainly think that living plants within an office environment can really add a lot to that space. Thanks for the tips. 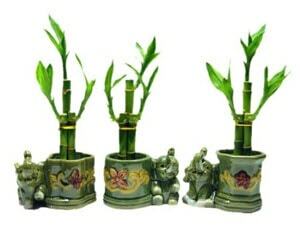 I’m trying to spruce up the cube at the office to be as nice as my home office and I like your plant suggestions, especially the bamboo arrangements. One other suggestion is a small fish bowl with a low maintenance fish like a betta. Recently got one, and it is a nice diversion. That’s a good idea. I worked with a guy who had a small aquarium in his office and not only did it look great but the filter added a nice filter sound to his office. It actually satisfied 2 senses, sight and sound at the same time. I should consider an aquarium at a minimum in my home office and maybe in my cubicle. Thanks Bob, I agree the filter sound can be a nice background sound. I might seriously consider an aquarium for at least my home office. First of all, I want to say that your blog is amazing! So creative and informative. I will choose Fully Accessorized Office Cubicle. You have everything that you need. You can write, read, make a coffee. 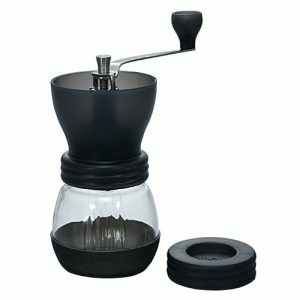 The best thing is having One Cup Coffee Maker and Grinder. They are so useful and your coffee will be very tasty. Did you try it? First of all, I want to say that your blog is amazing! So creative and informative. I will choose Fully Accessorized Office Cubicle. You have everything that you need. You can write, read, make a coffee. The best thing is having One Cup Coffee Maker and Grinder. They are so useful and your coffee will be very tasty. Did you try that? Hi Bobs, Thanks for the tips. I agree the filter sound can be a nice background sound. I will try it for sure. Thanks foi this info and for all. I´m a heavy coffee drinker. That´s why I need a coffee-friendly place. Hahaha. Coffee holders, all that kind of stuff. I think some of the ideas you mentioned could very useful for me.